Nursing has been described as a virtually recession-proof occupation, one that will always be in demand. 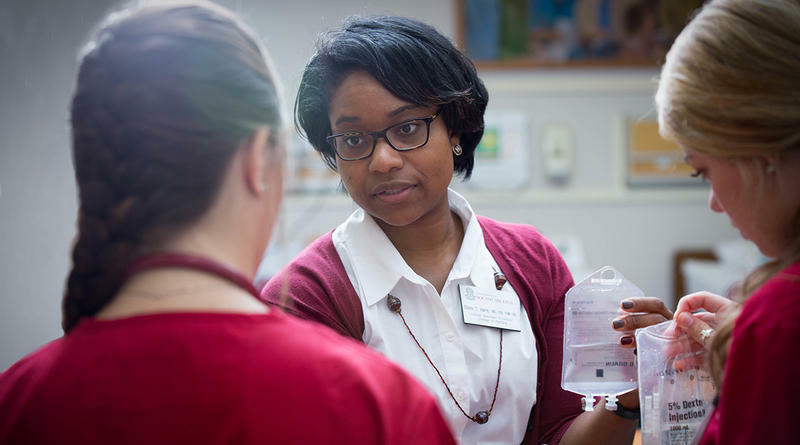 Even so, the heads of nursing departments at both the University of South Carolina and Midlands Technical College decry the critical need for bedside nurses, in spite of the fact that their nursing programs are full. They cite bedside nursing is physically demanding, and added to 12-hour shifts, night and weekend work and new positions in other areas of nursing as reasons for the shortage. 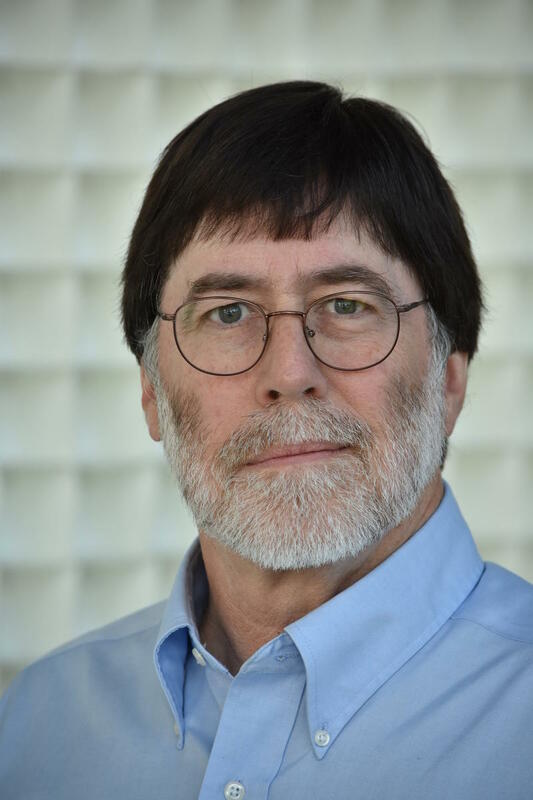 Humorist and inspirational speaker Glen Ward left a comfortable job at a bank 25 years ago and took a leap of faith into a venture he’d long been doing as a sideline – public speaking, including both inspirational messages and impressions of well-known personalities. It worked out, because a quarter century later, he travels the country bringing South Carolina humor to 36 states and counting. Whether he’s imitating famous Palmetto State politicians such as former U.S. 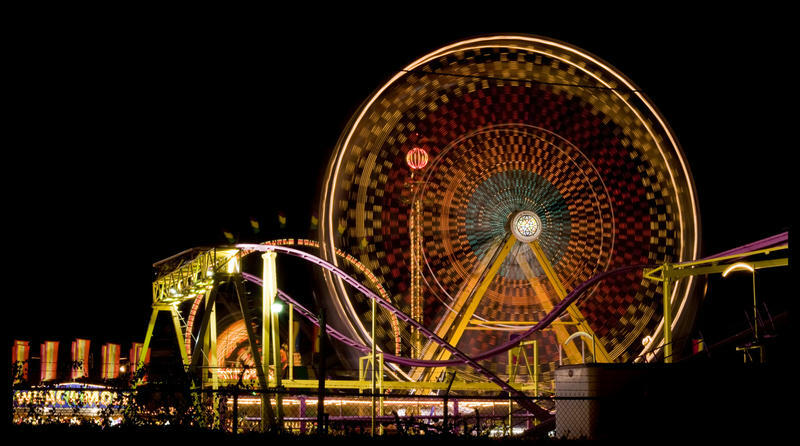 The South Carolina State Fair has rolled around every fall since 1869. Begun on Columbia’s Elmwood Avenue as an agricultural exposition, historian Rodger Stroup and fair manager Gary Goodman say it has kept its agricultural and mechanical roots while expanding through the years at its present location on Rosewood Drive, where it moved in 1914. In 2015, 753 people took their own lives in South Carolina. Reducing that number is the goal of the state’s chapter of the American Foundation for Suicide Prevention. The Foundation holds six "Out of the Darkness" walks around the state each October, in Greenville, Myrtle Beach, Charleston, Columbia, Aiken, and Hilton Head-Bluffton. In this story we talk with two women who have suffered the suicides of loved ones and have found healing by participating in the walks, discovering that helping others cope with their losses helps them, as well. 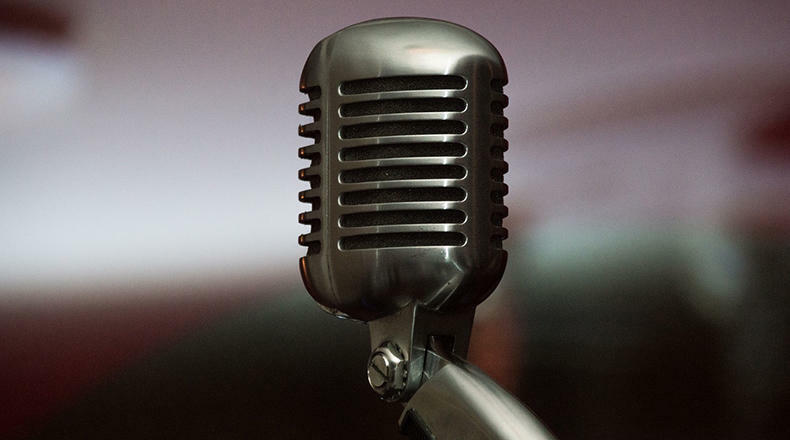 From his beginnings in radio in Darlington in 1960 (which he lied his way into at the urging of his mother), Woody Windham has become a South Carolina radio icon. He has enjoyed a long career in Columbia and Charleston, both solo and with his brother Leo. It would not be too big a stretch to speculate that millions of South Carolinians may have grown up listening to "Woody with the Goodies" on a variety of stations in the Midlands and Lowcountry and beyond. Once-endangered, alligators have made such a comeback under federal and state protection that hunting them is now allowed by the state during a one-month season. 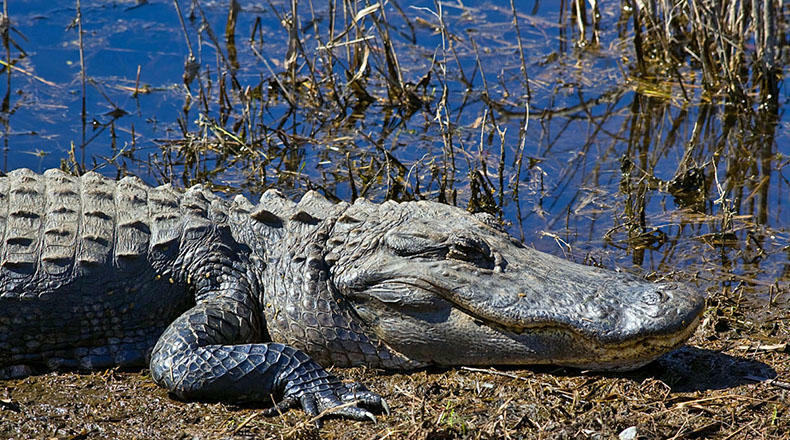 Many have also intruded enough into human space to become tagged as “nuisance alligators,” which must be removed by state or private personnel. Jay Butfiloski, alligator and fur-bearer expert from the S.C. Dept. of Natural Resources, says a nuisance alligator is simply a gator in a place where someone doesn’t want it to be, whether it’s a private pond or a shopping center parking lot. Acclaimed filmmaker Ken Burns’s new documentary The Vietnam War airs this week on SCETV. 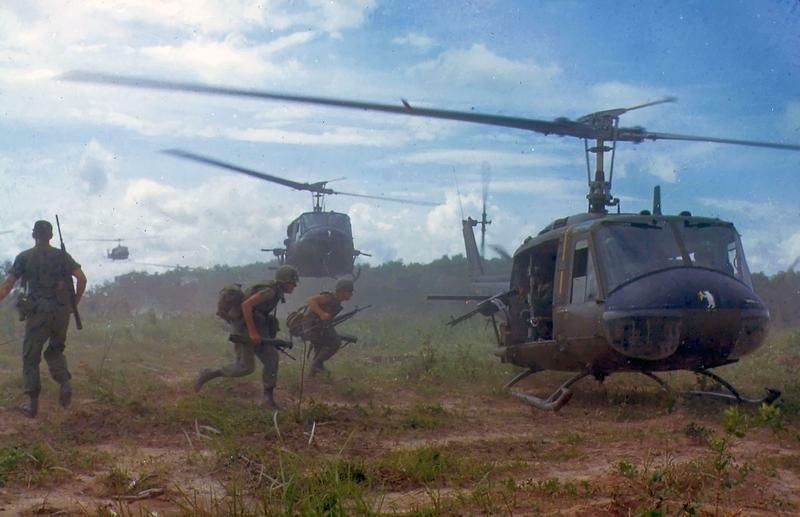 As a companion piece, we talked with Vietnam veterans Wade Fulmer and Jim Knight, as well as historian Fritz Hamer, who pointed out that Vietnam was the most unconventional of wars the U.S.
Acclaimed filmmaker Ken Burns’s new documentary The Vietnam War airs this week on SCETV. In this segment, we continue our talk with historian Fritz Hamer and Palmetto State veterans Jim Knight and Wade Fulmer. 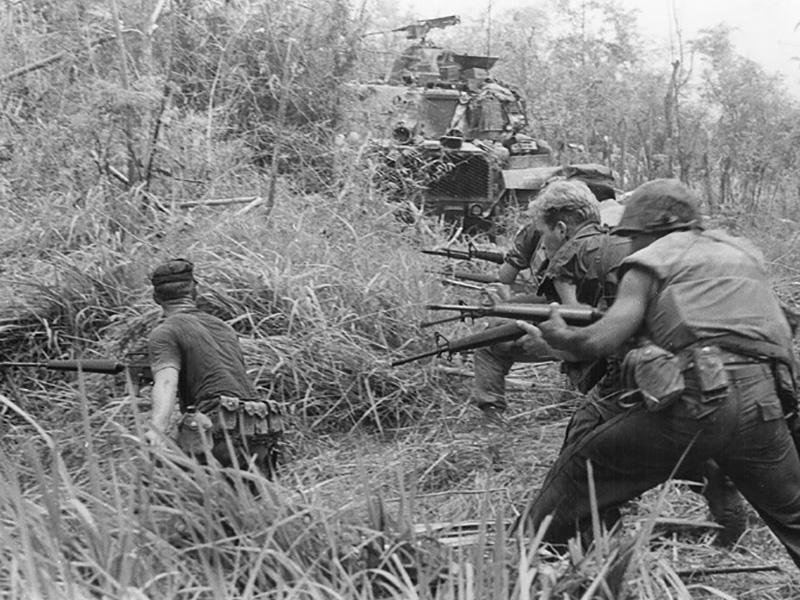 Knight recalls many small firefights and one really big one – the TET offensive of February, 1968. Hamer said even though TET was a military disaster for the the North Vietnamese, it was a propaganda bonanza. 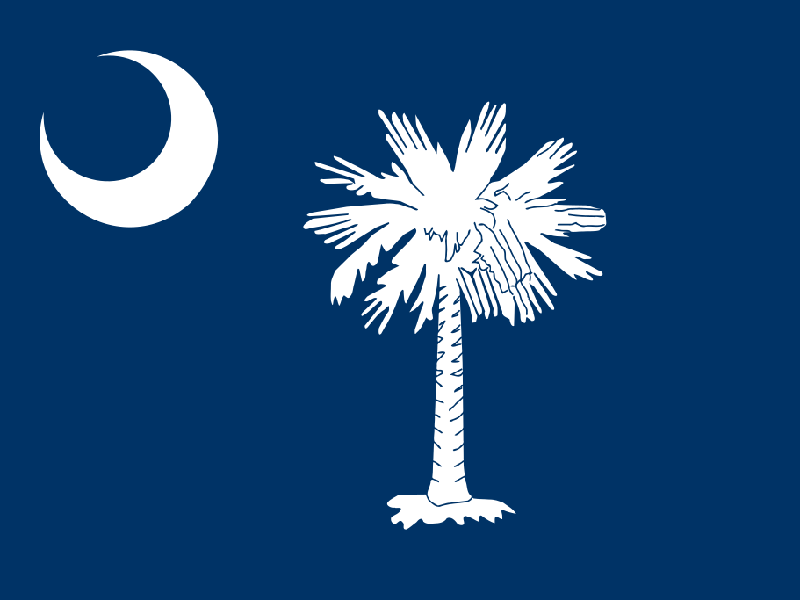 The Crescent on South Carolina's Flag: Is it a Moon or Not? South Carolina is widely acknowledged to have one of the most beautiful state flags in the country. Created by Col. William Moultrie, the flag features a palmetto tree, which became a beloved icon of the state. But what about that crescent shape in the corner? Many people call it a moon but is it really? 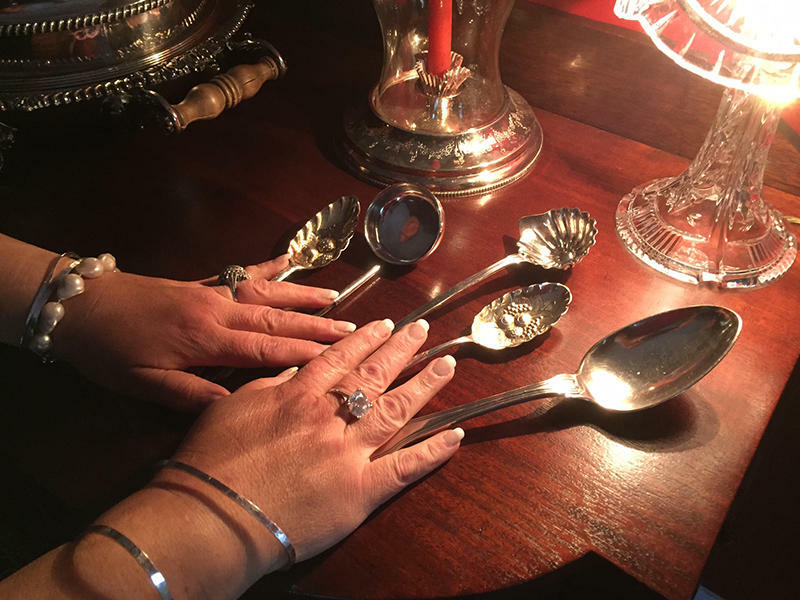 Dawn Corley of Charleston began collecting silver as a child under the tutelage of her great aunt. 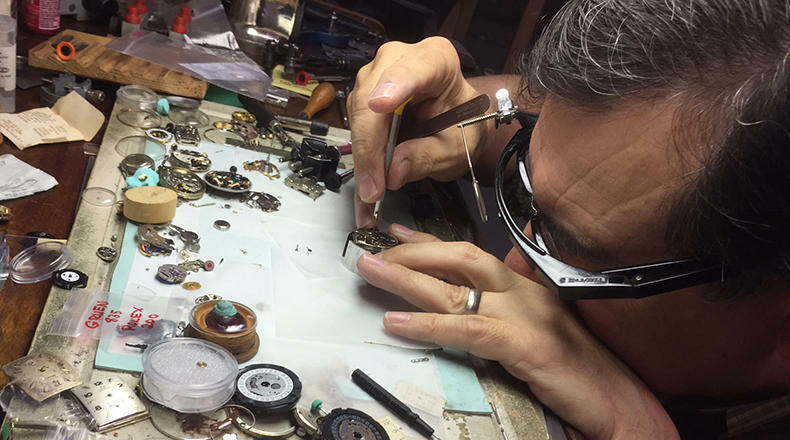 As her collection grew, so did her expertise, until SCETV’s Beryl Dakers dubbed her the “Charleston Silver Lady,” a nickname which has stuck over the years. Corley has presented programs on silver for U.S.
People who leave their shoes on the porch to air out would do well to shake and inspect them before putting them back on, especially if left out overnight. 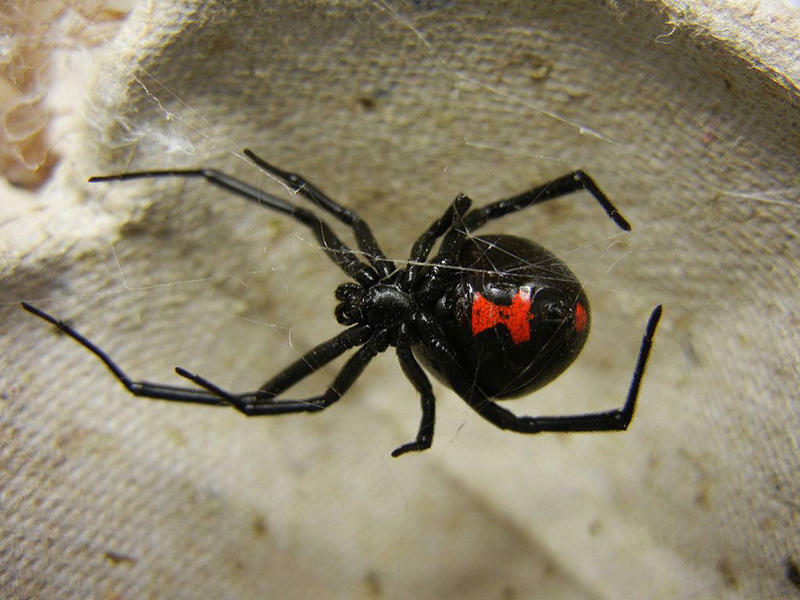 According to naturalists Rudy Mancke and Chick Gaddy, black widow spiders love to shelter there. And even in the driest closets, attics or basements, brown recluses may lurk. These are potentially deadly spiders that have rightly earned fearsome reputations. Courtesy SC Dept. of Natural Resouces. 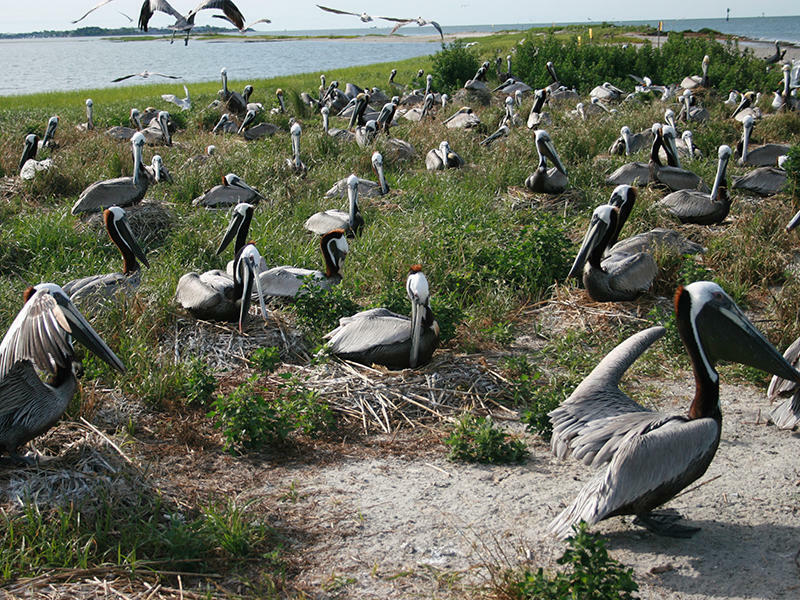 Last spring, there were approximately 500 pelican nests on Crab Bank, a sandbar near Charleston’s Shem Creek where pelicans and other seabirds have safely bred for years. 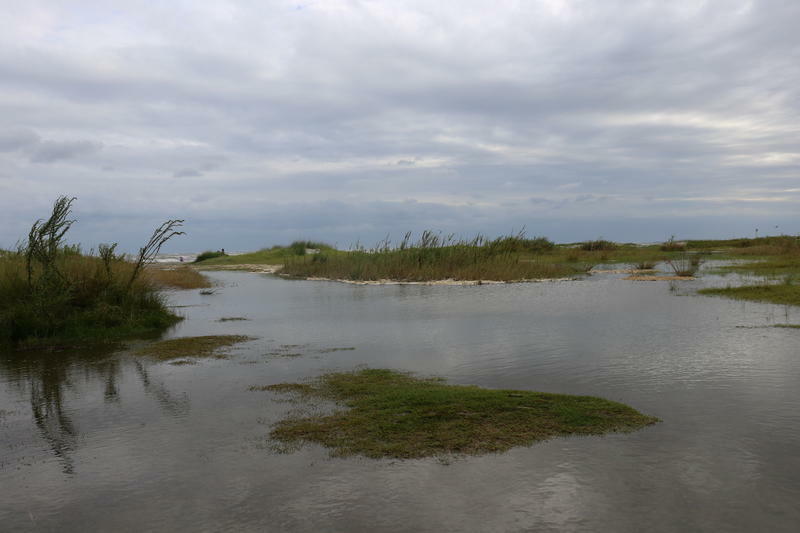 Erosion has gradually reduced the area of Crab Bank, but a storm and high tides in May combined to nearly obliterate the breeding ground. Now only about 45 pelican nests remain, with no nests left of the roughly 1000 terns that also nested on the bank. Many people distinguish themselves in the worlds of sports, entertainment, writing and other endeavors. 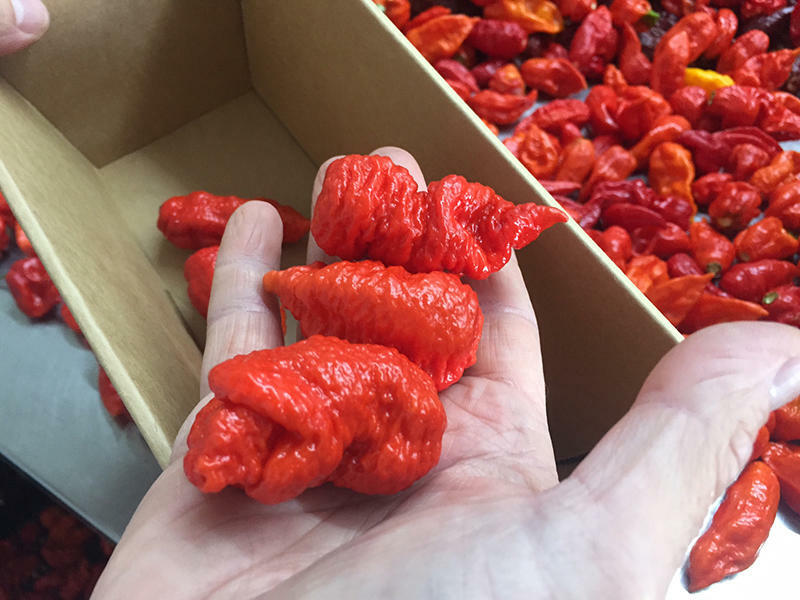 Ed Currie of Fort Mill has distinguished himself in a much hotter manner: he holds the Guinness world record for the hottest pepper on earth, his self-developed Carolina Reaper. He grows many varieties of peppers for the food industry, but it’s the Reaper that makes some hot-sauce aficionados rethink how tough they are. In addition to setting people’s insides on fire, however, Currie says the pepper has other uses in the paint, medical and defense industries. 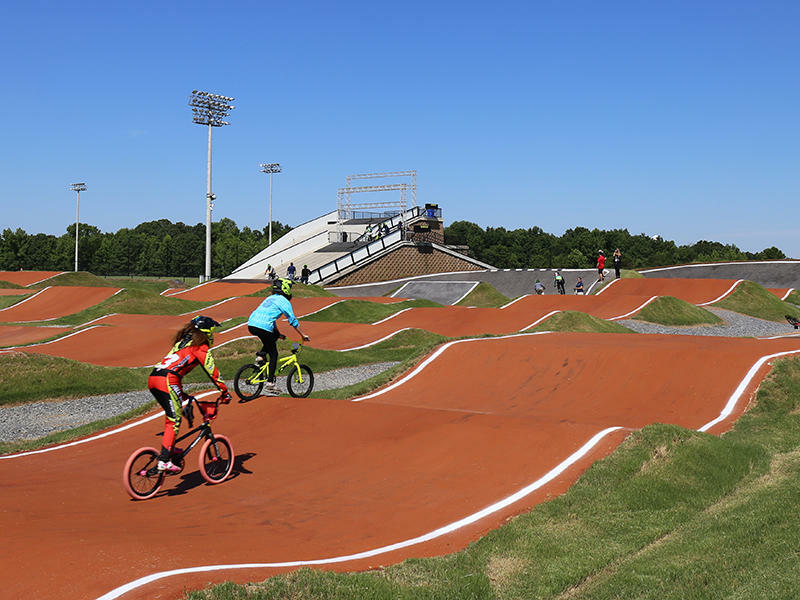 Rock Hill has enjoyed a growing reputation as an amateur sports Mecca, and the city recently proved it by hosting the BMX (bicycle motocross) world championship competitions. Men, women and children came from across the globe to compete, and the event drew 3700 riders and 20,000 spectators from 48 countries. People across the nation are anxiously awaiting the total solar eclipse August 21st. South Carolinians are among them, as the Palmetto State will be one of the best places in the United States to view the event. The 65-mile wide path of totality, or area of total eclipse, will pass through Greenville, Columbia and parts of Charleston. Lawn chairs and sun block will help people to enjoy this once-in-a-lifetime event. But two Midlands ophthalmologists remind us that the most essential element to viewing the eclipse is proper eye protection. The sun’s rays can burn the retinas of unprotected eyes and produce legal blindness. 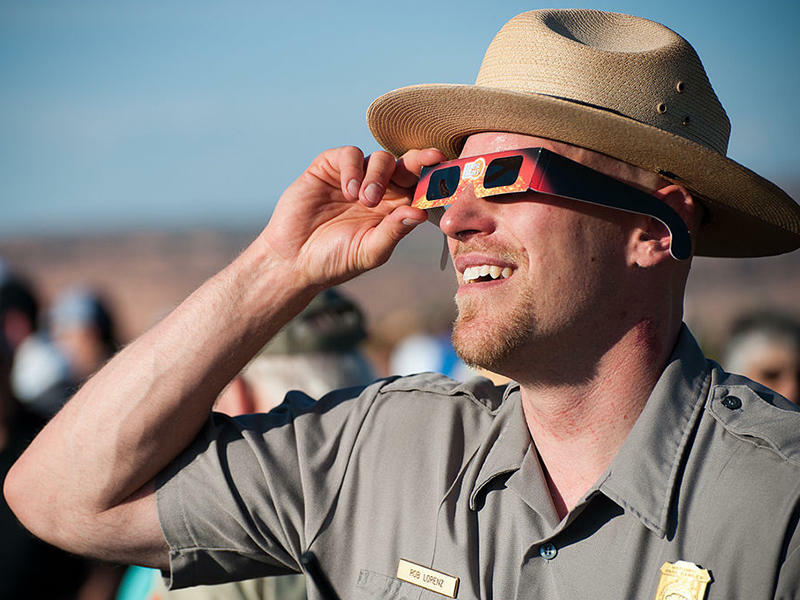 Today we get good tips on safely watching the eclipse. 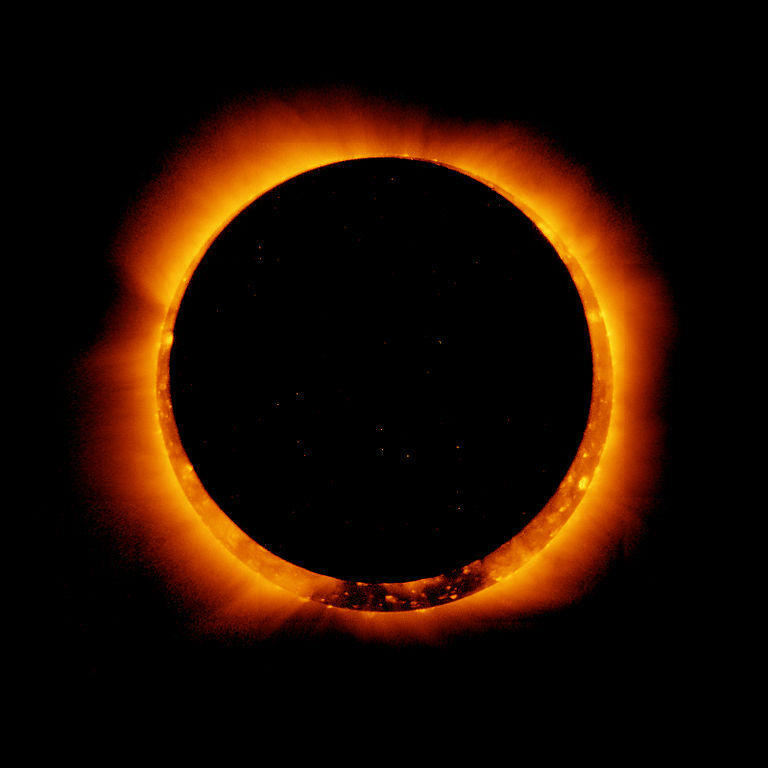 Reputable Vendors of Solar Filters & Viewers, according to the American Astronomical Society and the National Science Foundation. 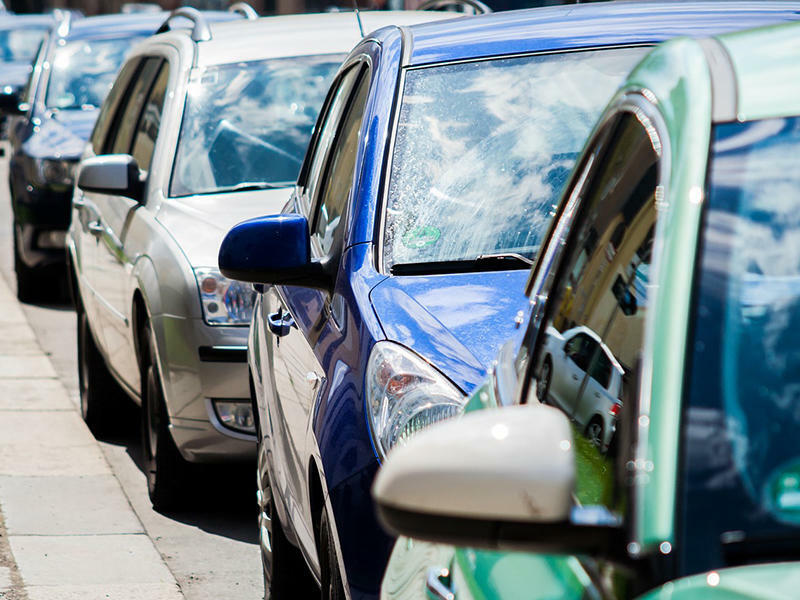 Much of South Carolina will experience heavy traffic on and around Aug. 21. That’s the day the much-anticipated total solar eclipse will pass through the state in a 65-mile wide path from Greenville to Charleston. Many law enforcement officers will have their hands full that day with traffic both from locals and the many visitors the state expects, some say up to a million people statewide. Millions of people nationwide are anticipating the total solar eclipse on Aug. 21. It will be a spectacle to behold, but some people can’t behold it: the blind. For this reason, College of Charleston geology professor Cassandra Runyon, along with fellow C of C geologist Cynthia Hall and a colleague in Pennsylvania, developed a braille guide to the eclipse for blind and visually impaired people who want to know more about the event and what it entails. They were aided by blind College of Charleston recent graduate Mariah Williams, who helped "field test" the book, which was printed by NASA. Five thousand copies have been printed and distributed to libraries, schools for the blind and other service organizations nationally. This Thursday through Sunday, August 4th through 6th, is South Carolina’s annual Tax-free Weekend, and shoppers may save between $2 million and $3 million in sales taxes. Arthur Dunn of one Columbia Target store says it’s a busier time for his store than Black Friday, and he expects an increase in business over last year. The weekend is big for small stores, too, like Salty’s Board Shop, where owner Paul Goff expects to sell a lot of khaki pants and other school apparel, plus book bags and skateboards. This summer’s total solar eclipse is a rare event for the Palmetto State. Normally a total eclipse doesn’t return to the same spot for close to 400 years, but this will be the second in only 47 years for the folks in Sumter and the surrounding area. Hap Griffin remembers seeing the last eclipse as an 11-year-old on March 7, 1970. He said he still recalls how "blown away" he was in the backyard of a friend. 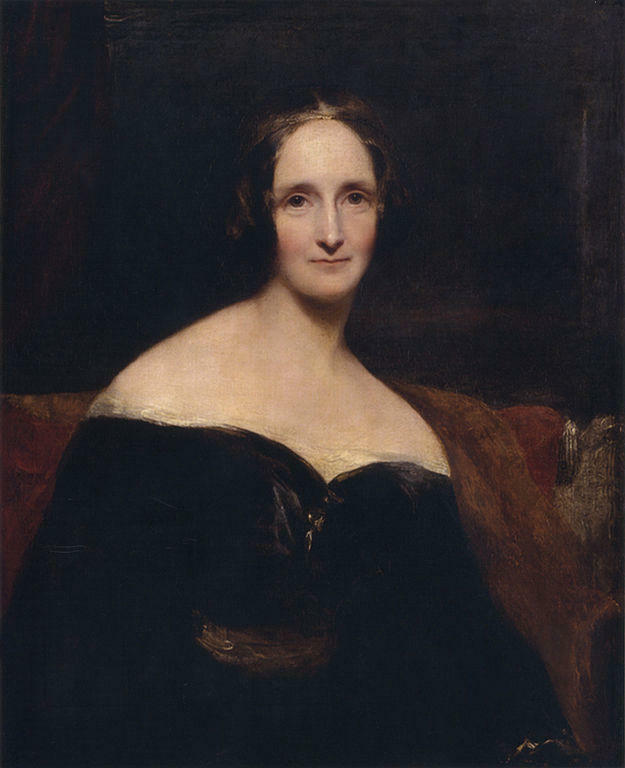 Nearby, the Rev. Joel Osborne climbed a forest tower to take in the awesome celestial event, and it was a push along his spiritual journey, he said. In many schools across the nation in the last few decades, concerns over discipline have led to so-called “zero tolerance” policies. 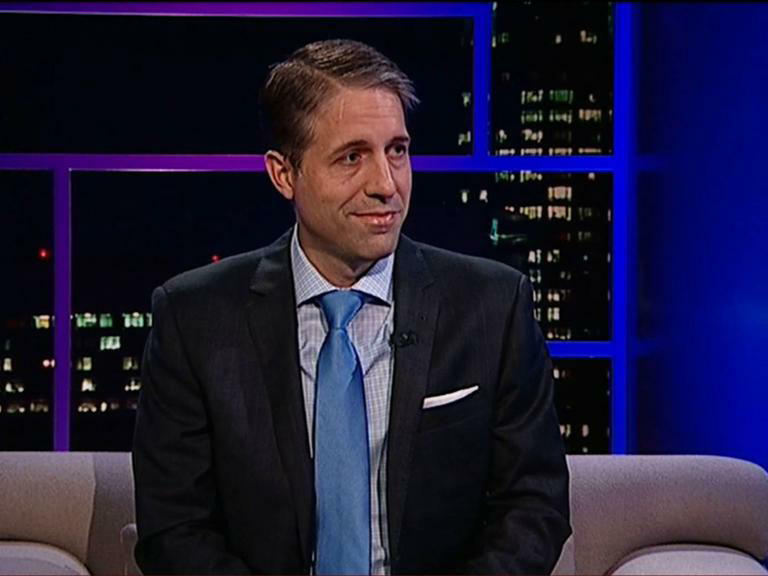 USC law Professor Derek Black says suspension and expulsion rates have doubled under zero tolerance policies in the past 30 years. 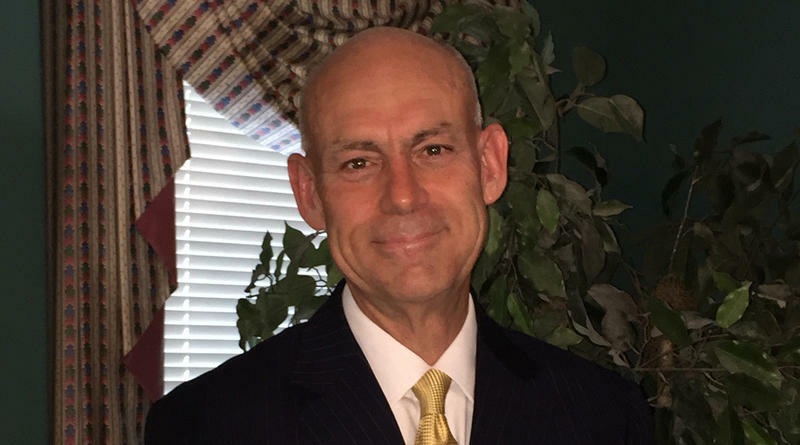 Texas educator Dr. Nesa Sasser Hartford believes that the policies are justified in three specific areas – drugs, guns and sexual improprieties. Not many people would sell their homes to go sailing up and down the east coast of the United States and into the Caribbean for six years. 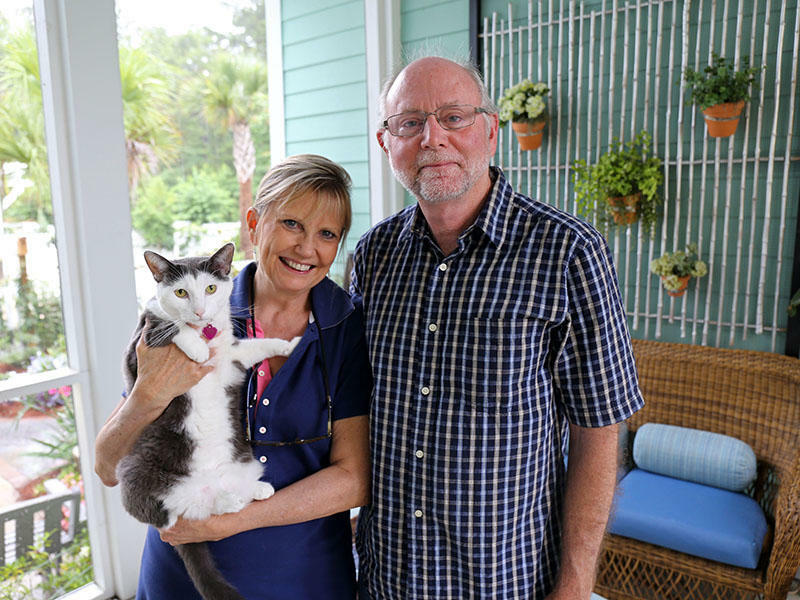 But Heather and Dave Mann, late of Wisconsin and now of Summerville, did just that. Dave says they did it for the adventure, and they had plenty of those, which Heather recorded in a book about the lessons she learned from the ocean during their voyage aboard their sailboat, the Wild Hair. A familiar sight on Southern country roads, and sometimes in towns, is kudzu. The ubiquitous and fast-growing vine was imported from Asia as a decorative plant in the late 19th century, and promoted during the 1930s and 40s as forage for livestock and control for erosion. According to Clemson Extension agent Dr. Tim Davis, it didn’t quite work out that way. The plant, which can grow up to a foot a day, spread rapidly throughout the South. But Davis and Dr. The city of Rock Hill is becoming famous for its amateur sports facilities in everything from soccer to motocross and more. 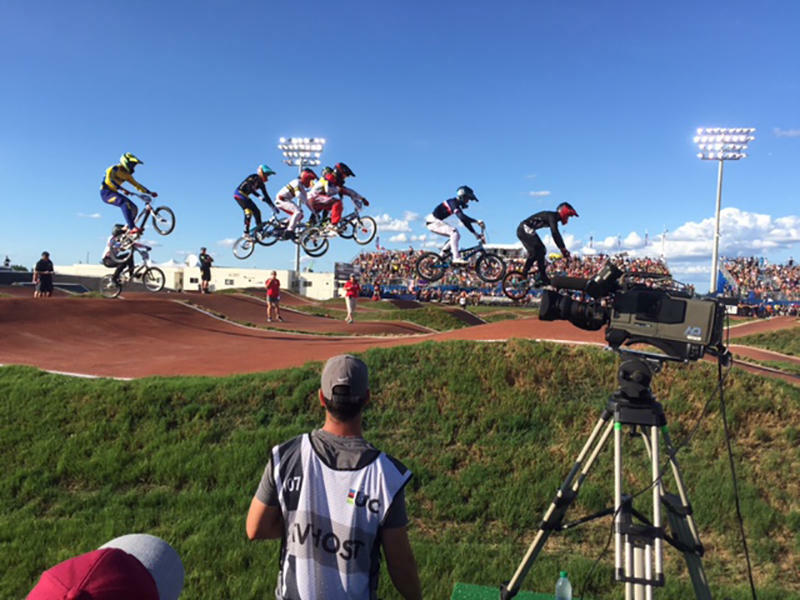 The last week of July will see the city host the BMX (bicycle motocross) world championships, and riders from Australia to France to Brazil will come to South Carolina to add an expected $13 million to the local economy. Prior to that event, however, the city held race for the press to let members of the fourth estate get a feel for what goes into this growing sport.